APRIL 26, 2017 – Just over a month after its official launch and already The Estate in South Bangsar, Kuala Lumpur, is making a resounding impact among affluent home seekers that appreciate the intrinsic value that comes with this address. The boutique high-rise project by Bon Estates Sdn Bhd seems to be transcending the prevailing lull in the luxury property segment with it combined proposition of connected convenience, holistic living standards, healthy and green surroundings, spacious abodes as well as quality design that is distinctively artistic while focusing on family-centric values. According to Bon Estates’ sales and marketing team, sales have rapidly exceeded the 60% mark and the company is confident that this positive trend will continue. 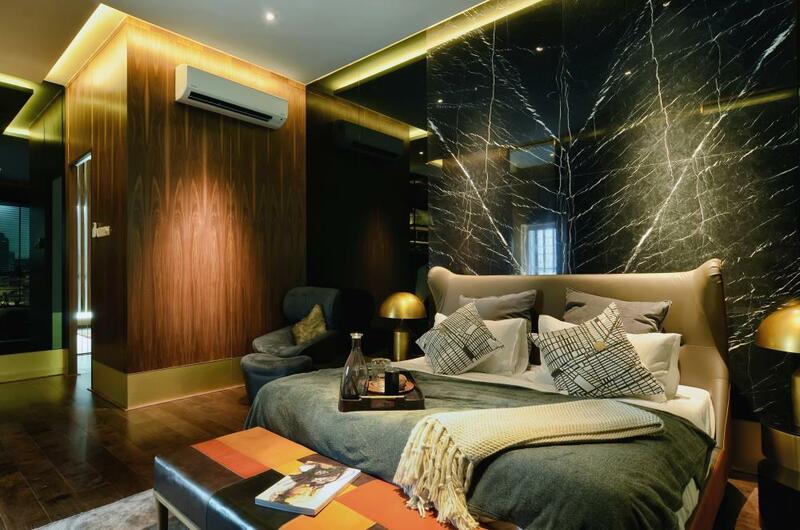 Marketing Director Angeline Liau reveals that buyers are initially drawn by the prospect of owning a large family-sized unit in the dynamic South Bangsar locale, which is a rarity in a landscape SoHos and smaller compact units. 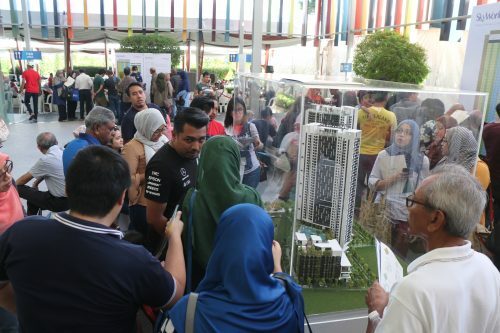 Also compelling, is the fact that units at The Estate are attractively priced at RM800psf, which is noticeably lower than the RM900psf to RM1,000psf transacted at the limited number of projects offering similar-sized units. 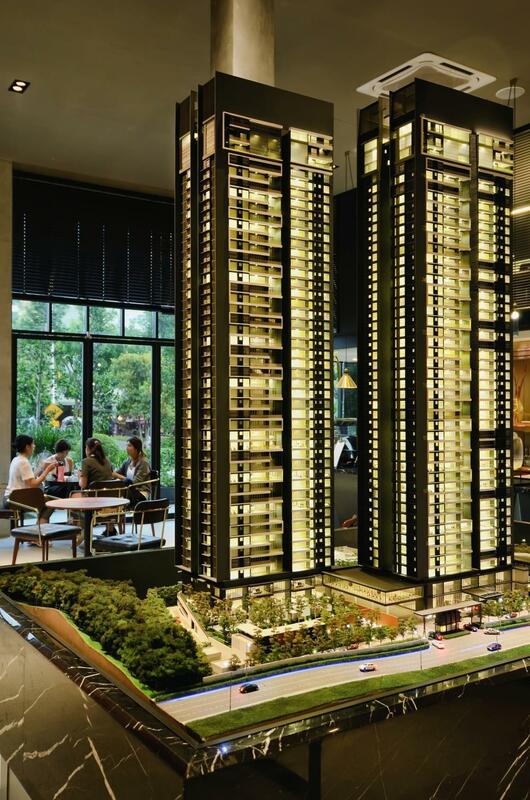 “The fact that many of the available units in South Bangsar are below 2,000sq ft and The Estate fulfils pent-up demand with units that range between 2,346sq ft and 3,474sq ft has certainly drawn a crowd in our direction. But then they visit our sales gallery and realise there is so much more to The Estate that compels them,” said Liau. 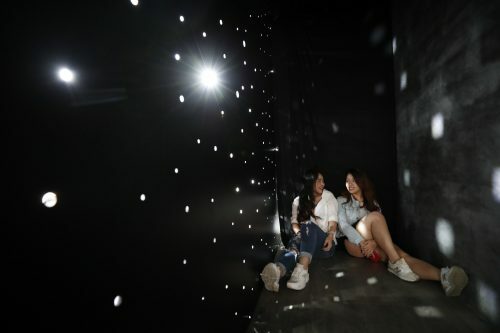 The Bon Estates Show Gallery, located on the corner of Jalan Maarof and Jalan Penaga in Bangsar, is uniquely designed to give visitors a sensory experience of what The Estate has to offer. With interactive modules, it depicts the project’s strong focus on quality workmanship, artistic craftsmanship of spaces, and its dedication to design to create a wholesome, healthy and people-centric environment that is conducive to nurturing families and connects with dwellers on an emotive level. 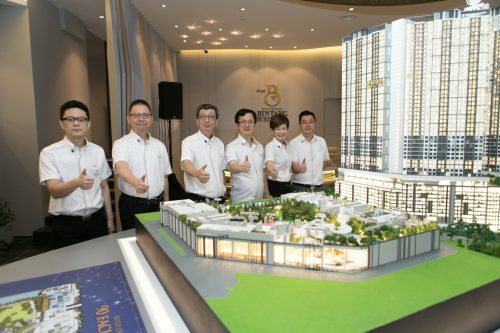 Bon Estates’ Managing Director Goh Soo Sing believes that the rapid pace of urbanisation has brought about a dynamic shift in priorities for buyers, and these days “value” is defined by not just the quality of property but the quality of lifestyle it offers. “Time is a valuable asset for city dwellers, and so we set out to create an address that provides quality time for individuals as well as to spend with loved ones with facilities, relaxing greenery and well-crafted indoor and outdoor spaces that enrich the lifestyle experience,” said Goh. 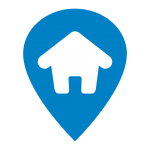 “We are pleased to see that this outlook has now resonated well with home seekers that obviously feel the same way… that home is where the heart is” he added. Liau said that the buyer profile, thus far, has been a positive indication that lifestyle proposition at The Estate is connecting with its target buyers. A large majority of buyers (almost 70%) can be defines as being in the “nuclear family” category, with mid-aged professional parents and one or more children. This is reflective in the age group of purchasers that have largely been in the 30-years to 50-years spectrum. Standard units available at The Estate come in options of four-plus-one or five-plus-one bedrooms, with a limited number of duplex units and penthouses also available. However, about 40% of the units feature a dual-key concept to appeal to a broader market of buyers, which includes mature families with adult and independent children as well as younger singles looking at cohabitating options with a venue for recurring income. In fact, almost a quarter of the buyers have been couples in the 50-60 age segment, while singles (of different ages) roughly represent more than a tenth of the buyers. Goh believes there is no doubt that The Estate casts a broad net where appeal is concerned. The neighbouring greenery of the Bukit Gasing Forest Park and the fact that 70% of the land mass area within the low-density project is dedicated to well-manicured landscaping will certainly entice most inner city dwellers seeking serenity without compromising on the convenience of connectivity. “More than this, many astute buyers are familiar with the immense potential of the South Bangsar locale. Residential opportunities are rare as space is limited, but rarer still is the chance to invest in a freehold property that addresses a very limited supply of large family-sized units in the area. 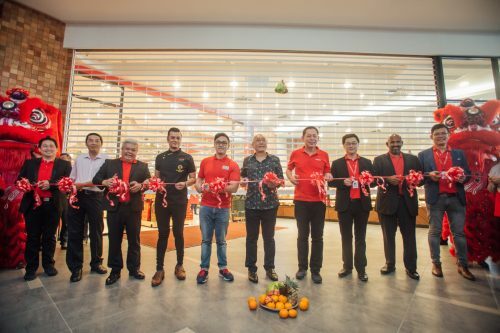 The value of this will only be heightened as South Bangsar rapidly matures and space diminishes, representing strong potential for capital appreciation,” he said. The key goal, however, is the creation of an address and community that owners can be proud to call home. For Goh, there is no greater value than creating a long-lasting sense of belonging for dwellers and enduring lifestyle appeal that owners can ultimate pass on to the next generation. “At Bon Estates, we don’t just want to build properties, we want to craft spaces that matter to people for many years to come. There is no greater endorsement of our brand than to see our customers share our outlook and embrace our ideology, that living should be well-crafted,” he said.